This afternoon, I read a story that made me very enthusiastic. 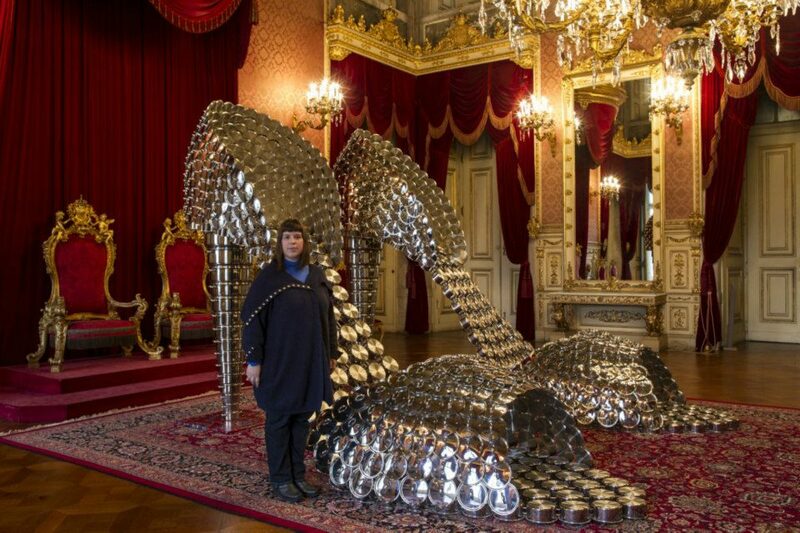 After a huge success at Chateâu de Versailles, the portuguese artist Joana Vasconcelos is going to do an exhibition at Ajuda Palace, Lisboa - from day 23rd of March. Will be exposed great successes and new parts of Joana Vasconcelos creations (never exposed before). Can´t wait! If possible, I´ll take some photos to show you. Esta tarde, li uma notícia que me deixou mesmo entusiasmado. Depois do grande sucesso no Palácio de Versailles, a artista portuguesa Joana Vasconcelos, vai fazer uma exibição das suas peças no Palácia da Ajuda, em Lisboa, a começar no dia 23 de março. Estarão expostos grandes êxitos da artista e também novas pelas (nunca vistas antes). Mal posso esperar! 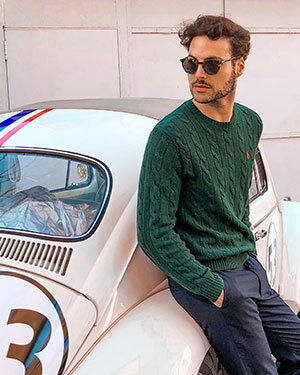 Se for possível, tiro algumas fotos para vos mostrar. It is a very nice souvenir, I saw the exhibition last year at the Palace of Versailles, the big shoes made of saucepans were in the Gallery of Mirrors. When you are back in France, I do not know which exhibition there will be, but as I have worked many times at Versailles, I hope that I shall have time to take you to the palace and its gardens. Looking forward to meeting you!